All our Spa Retreat Packages offer you exclusive use of the Spa and its facilities. 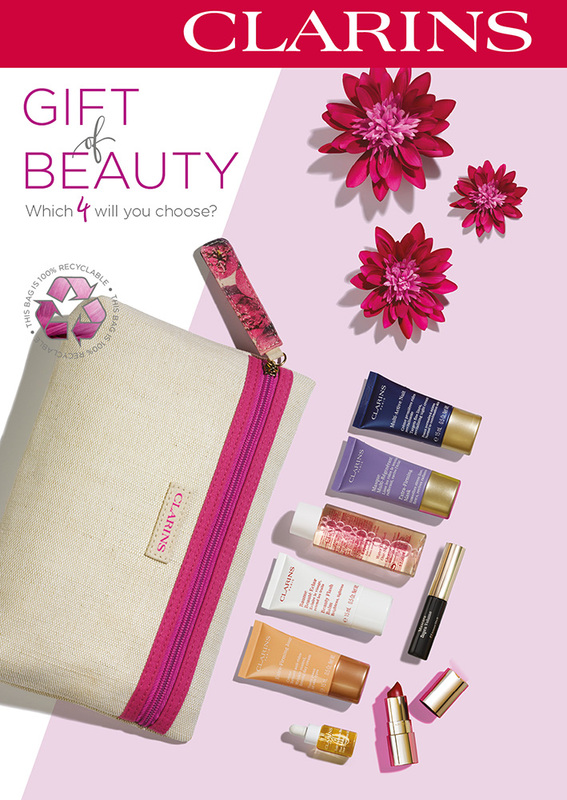 We provide robes/towels and Clarins shower toiletries. We’re a small family business and could never compete with the traditional big spas and we don’t intend to! What makes us unique is the exclusivity as we only take bookings for one group at a time, so you don’t have to worry about bumping into people you don’t know in the corridor. 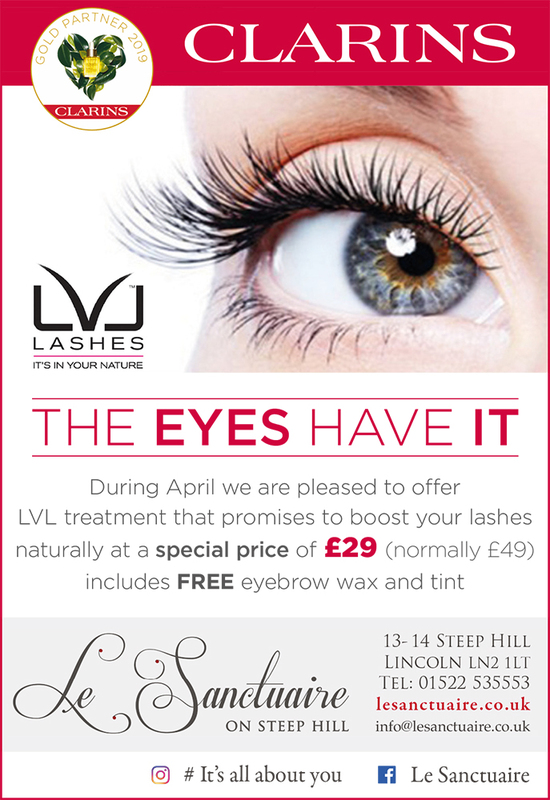 We like to think of this as our “Taster” package, as an introduction to what we offer. This has proved a very popular Spa session. Welcome drink on arrival and exclusive use of the Spa facilities and relaxation areas. 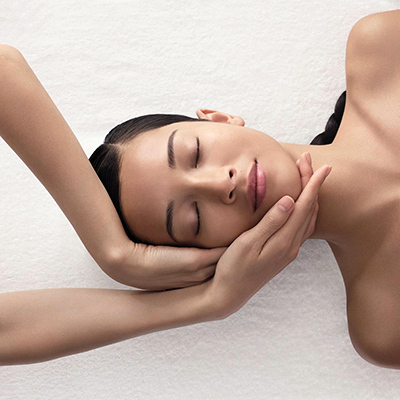 Receive a Clarins neck, back and scalp massage. Use of the Spa Facilities and relaxation areas. 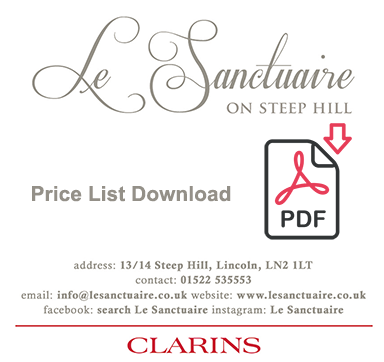 This is our ultimate Spa Package and includes: A Clarins full body exfoliation followed by a relaxing Clarins full body massage and to finish a Clarins aromatic balancer facial treatment. 2 hours 30 minutes £85 – Quality me Time! Enjoy a glass of bubbly whilst relaxing in our original cast iron bath, then finish with a Clarins aromatic full body and face massage. 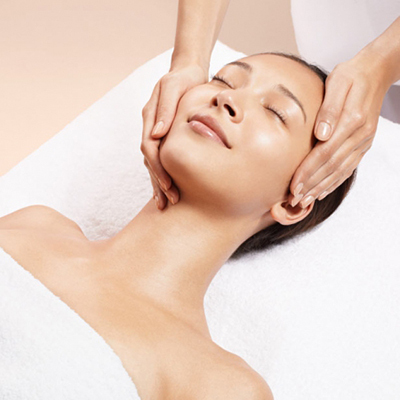 A unique combination of Guinot aromatic face and boy treatments. 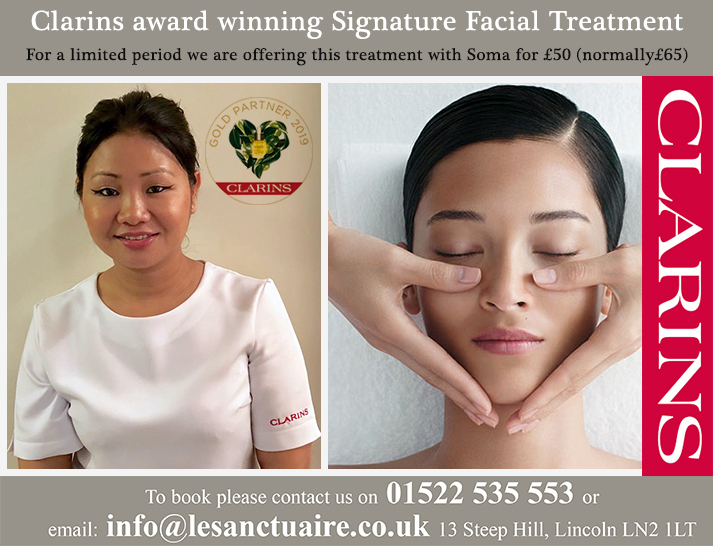 This treatment will leave you feeling completely relaxed and your skin nourished and rejuvenated.